Hash House a Go Go - Orlando offers Southern comfort food with twist. Join us for breakfast, brunch, lunch, or dinner! "@naldopants Yesss! Tweet us when you come by? " "@takiaballard We'd love to have you by! " "@jsilvernell So sweet! Hope you have a great week with the lil guy. " "@SleezyEZ So glad you came by! " "@subclark82 So glad you made it by. Take care! " Yes, I'd like to receive news from Hash House a Go Go - Orlando. 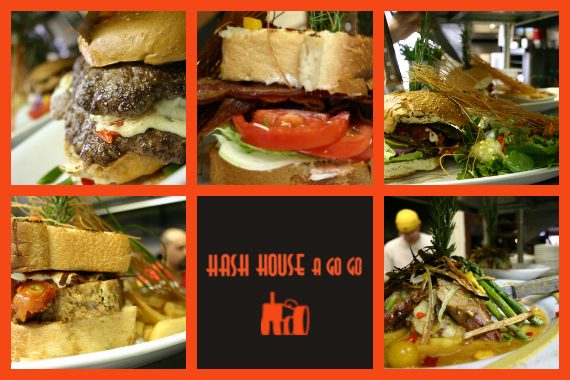 Sign up for the Hash House a Go Go - Orlando Newsletter!